What is SMSF and How Can It Help You? A Self Managed Super Fund (SMSF) allows you to take control of your own Superannuation and manage your investments. Once set up, you will be able to invest your Superannuation to suit your retirement. Watch the video on the right or click below to learn more. Can You Invest In Property with your SMSF? Yes, you can! However, investing in property with SMSF requires various considerations before you jump in. Why not call the SMSF Experts at SuperHelp before you make your decision. 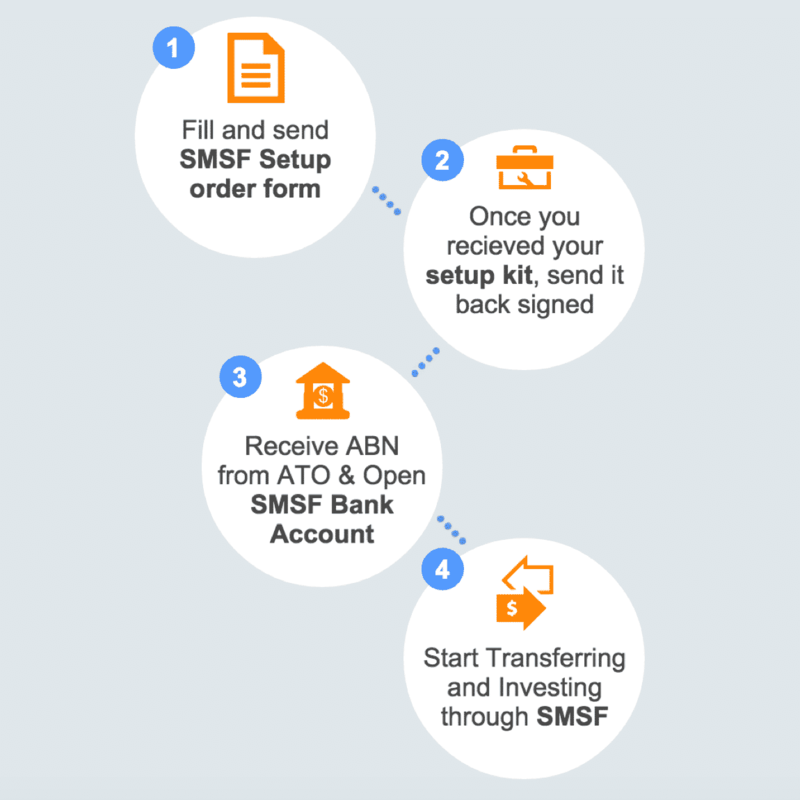 With SuperHelp, your SMSF set up is FREE (usually $525) when you order your first year annual administration with with us. 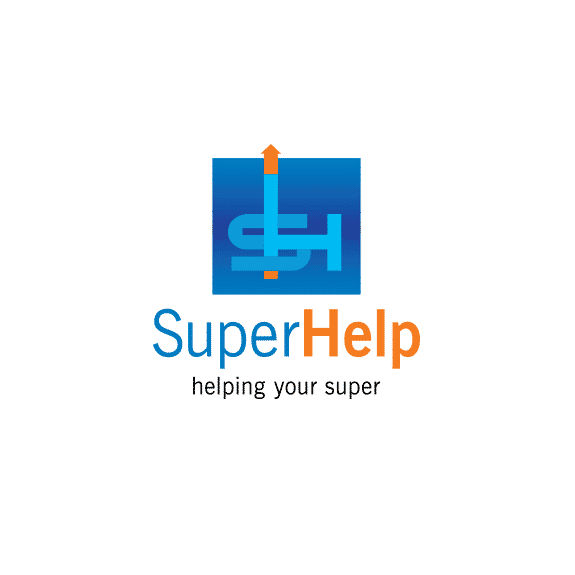 Currently, we are offering a flat fee of $899 + GST for your first year annual administration with SuperHelp. 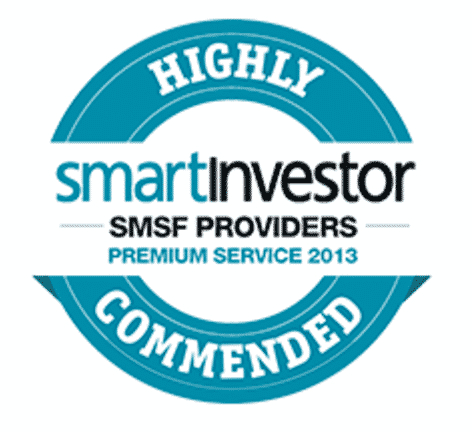 We pride ourself in providing the best value SMSF Administration service on the market.